Across the metroplex, we offer long-term, low-interest financing to make any renovation easy. New Financing Offers Available - this month only! This month, Center Point Renovations is offering 12 months same as cash financing or deferred payments till July with the purchase of a bathroom or window remodel. Whether it’s outdated windows, weather-torn roofing, or a drafty front entry door, your DFW home is too valuable not to be treated to the timely and professional upgrades it deserves. If you need a home improvement but are concerned about the impact on your budget, get in touch with Center Point Renovations! 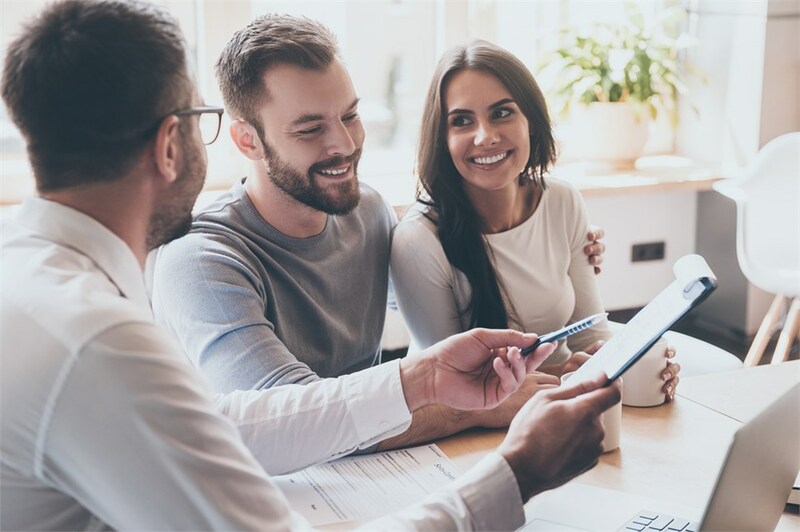 With several long-term, low-interest, and same-as-cash options, we offer a host of flexible financing to help any local family get the remodel they need. So don’t put off your home upgrade—just contact us today to discuss your remodeling project and discover which financing plans you qualify for! If you’re ready for a free, no-pressure cost estimate, go ahead and complete our fast online form now. With guaranteed price quotes, upfront financing, and more than 75 years of combined experience, we make Dallas-Fort Worth remodels just as easy as they are affordable. Learn more by contacting Center Point Renovations!